In need of that delivery being made now? All About Freight Ltd specialise in moving your freight from an overnight shipment through to that dedicated same day delivery. 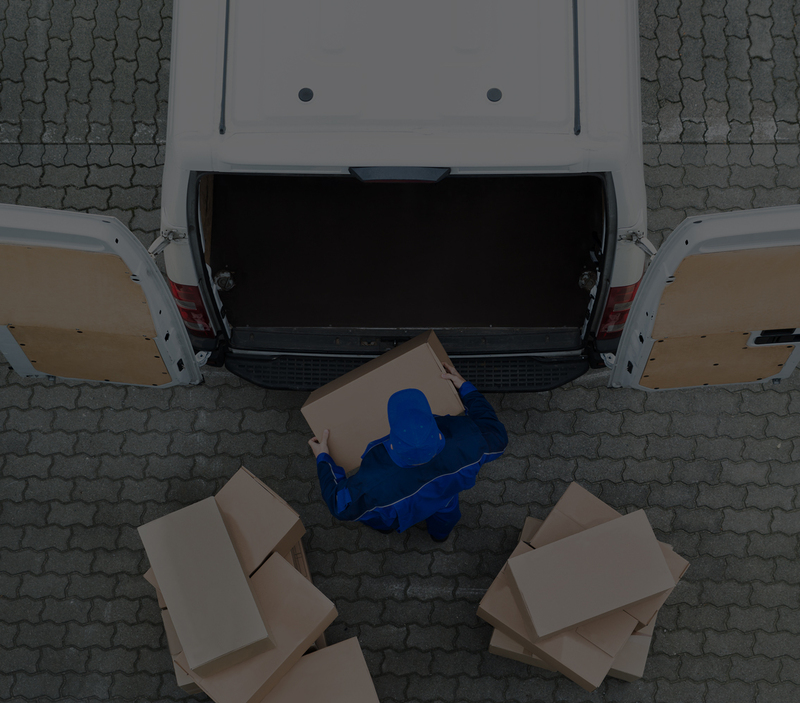 Having access to all of the major carriers we can organise collection from your premises delivering overnight within the UK or Internationally (transit times advised) or organise a Same Day Courier to collect from you and take immediately to your customer, client or work force.